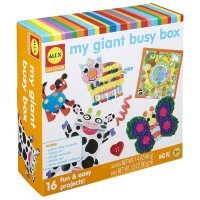 Turn 3 cute cardboard pets into stylish sensations with this fashion craft set by Alex Toys using the enclosed pipe-cleaners, tissue paper, crayons, and more. 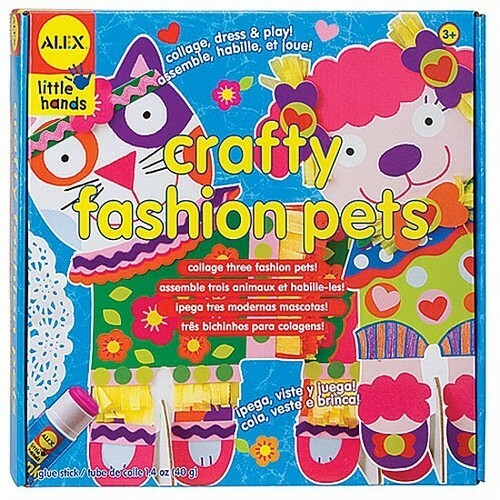 Whip out the glue stick and start making a collage with the Crafty Fashion Pets! 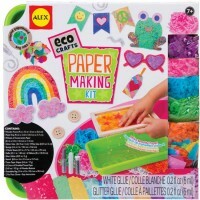 Turn 3 ordinary pets into stylish sensations with this fashion craft set by Alex Toys using the enclosed pipe-cleaners, tissue paper, crayons, and more. 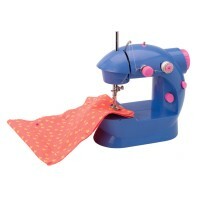 Make zany outfits that clash, attach the enclosed buttons to match! 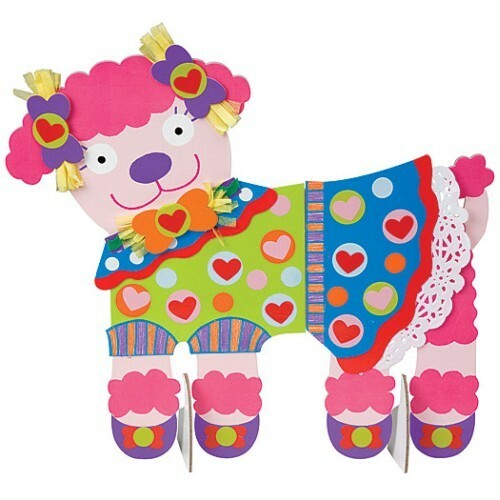 Add the precut clothes and colorful shoes, a beautiful necklace to put on the pets, they'll never look better. 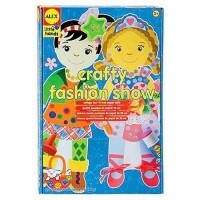 Crafty Fashion Pets is a great craft project for any toddler or preschool aspiring artist. 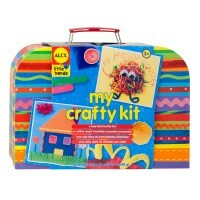 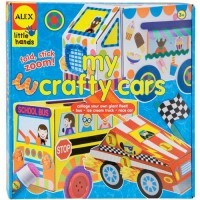 Your children will stretch their imaginations to come up with crazy creations and have fun doing it at the same time. 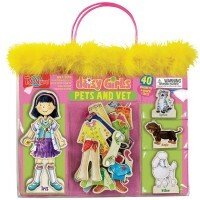 Don't forget to prop up the pets when you're done or parade them around the house to show off their fashion sense! 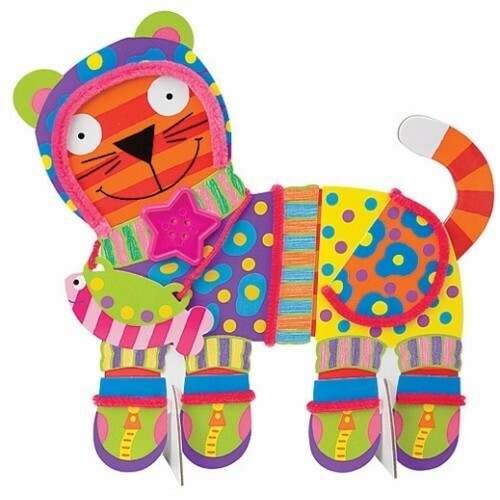 Crafty Fashion Pets collage art & craft set from Educational Toys Planet will have you designing wacky animal outfits in no time. 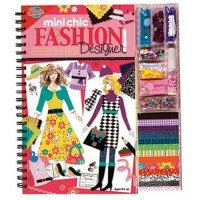 Dimensions of package 2" x 10.25" x 15.25"
Write your own review of Crafty Fashion Pets.